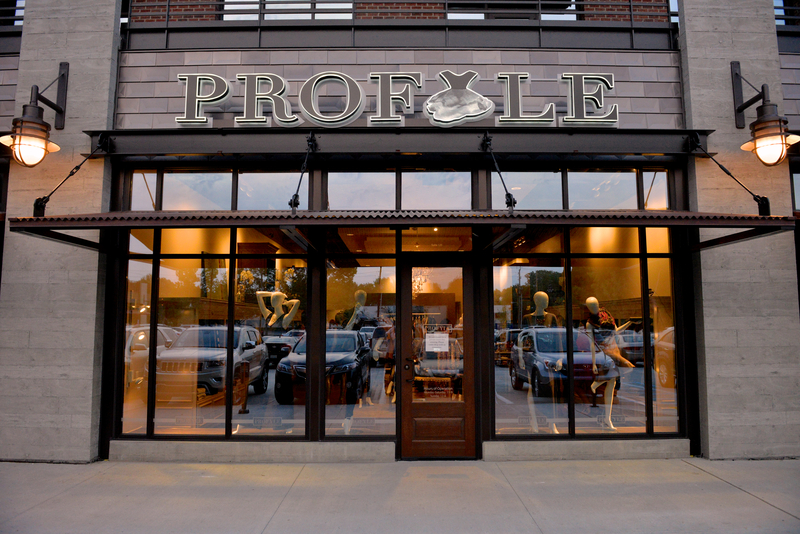 Let’s chat about Indy’s newest boutique, Profyle! I was so excited and honored to be at the grand opening event this week. The shop is owned by the power team couple, Mr. and Mrs. Riggins. They have created a fabulous store environment that allows you to shop in style. 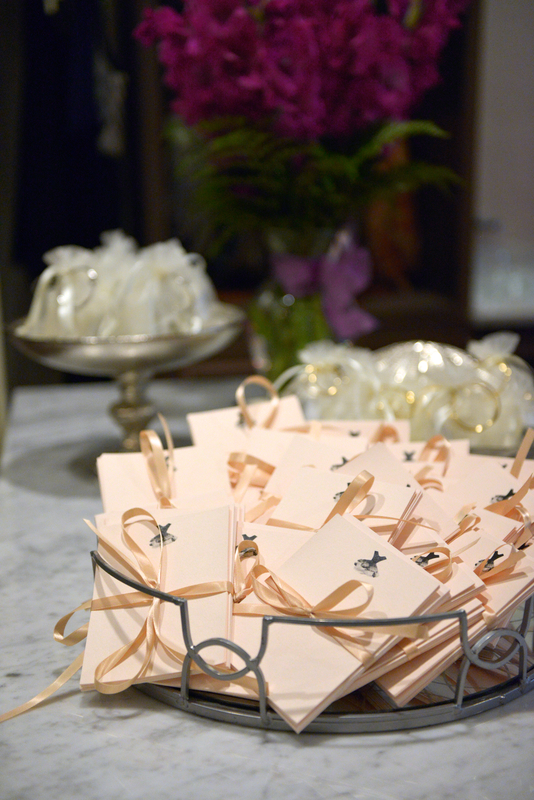 The merchandise ranges from everyday blouses to that special evening dress. Naturally, your Preppy Girl was in heaven. A big thank you to Mr. and Mrs. Riggins and the Profyle team for having Preppy Guid to Life at the Profyle Grand Opening Event. We had a wonderful time and look forward to visiting again soon. Two thumbs up on a beautiful shop, fantastic merchandise and a fabulous team!